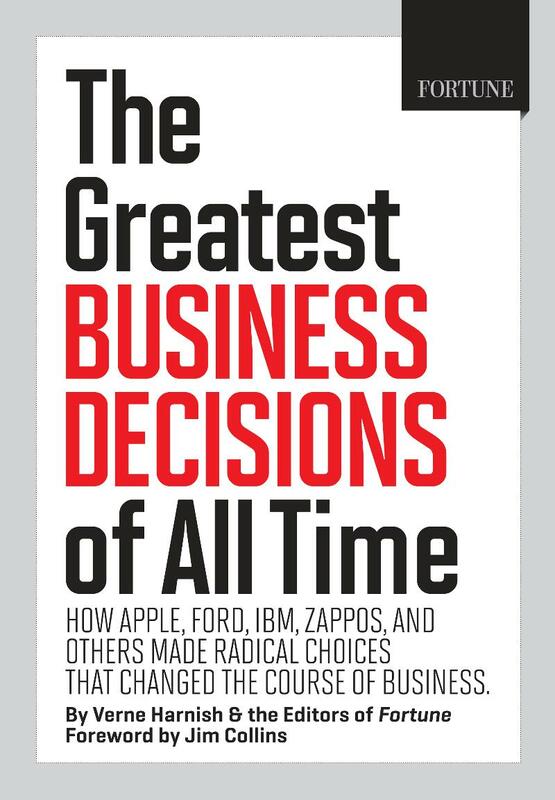 The Greatest Business Decisions of All Time – is my good friend & mentor Verne Harnish’s latest book. Verne is one of the smartest business thought leaders of our time. Author of the ever popular Mastering the Rockefeller Habits, Verne along with some of the top writers and editors at Fortune magazine, share the inside story on 18 of the most unconventional decisions ever made in business – decisions that not only changed companies, but changed industries and even nations. Endorsed by several top CEOs and biz authors, these decisions should spark important ideas to transform your own companies and industries. Here’s a link to the book site where you can download a free chapter (GE’s key decision) and read Verne’s six page Introduction. And Jim Collins’ Foreword on the most important decision all biz leaders must make is worth the price of the book alone. It is a must read! Walking the Talk – There are not many people who better embody The DiJulius Group’s 10th Commandment World-Class Leadership: Walking the Talk than inspirational speaker and soft-spoken Afrikaner from South Africa, Reon Schutte. While an elite Special Forces soldier, Reon was captured on a mission in 1990 and spent nearly 13 years as a prisoner of war in Zimbabwe’s infamously brutal Chikurubi prison. There he came to understand universal truths that allowed him to be free, even while imprisoned. 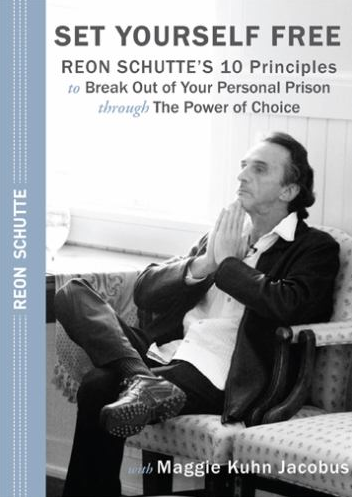 Set Yourself Free – DO NOT MISS Reon Schutte’s Keynote! 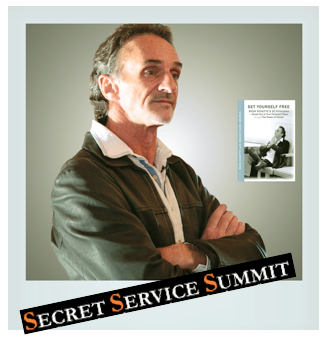 Reon is one of our featured keynote speakers at this year’s Secret Service Summit. Reon will be sharing his personal life journey and the lessons learned with the attendees. at the 2011 Secret Service Summit. but never allow anyone from your company to utter the word “NO”. You will be amazed at how creative your team will get and satisfying customers.